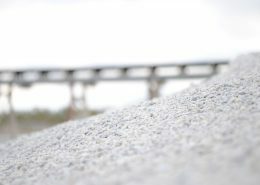 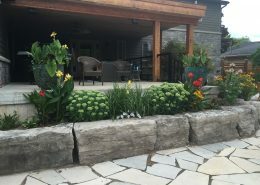 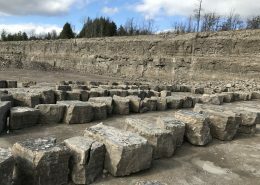 Dufferin Aggregates is proud to offer a large range of products and services across a wide geographic footprint from the Niagara region to Northern Ontario. 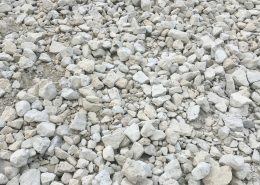 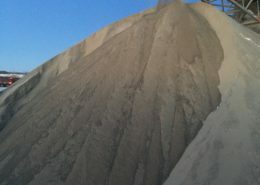 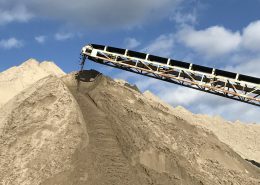 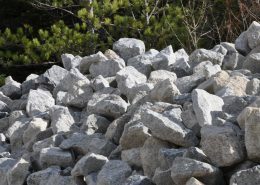 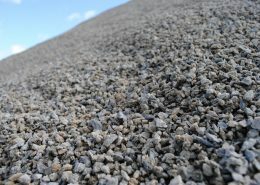 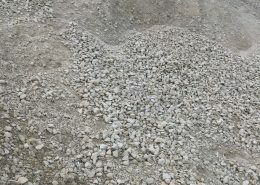 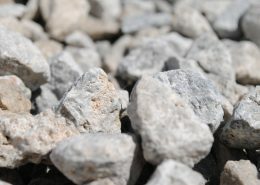 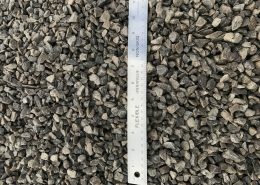 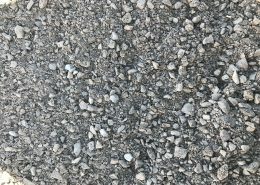 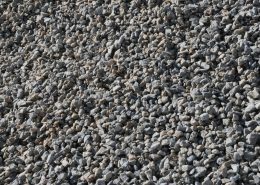 From specialty armour stone for landscaping, to Agline for farming applications and granular stone and sand for large infrastructure projects, our facilities can provide a variety of products for any project. 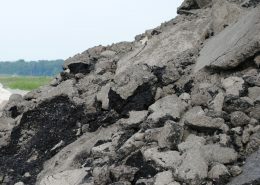 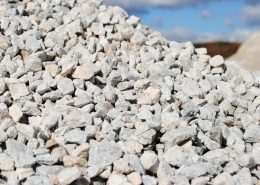 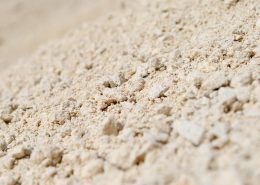 We are also proud to offer our suite of recycled products that meet performance specifications while lessening the need for virgin aggregate. 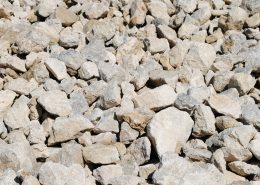 For information on ordering, find our locations on our contact page.